It is safe to say, we are big Harry Potter fans! 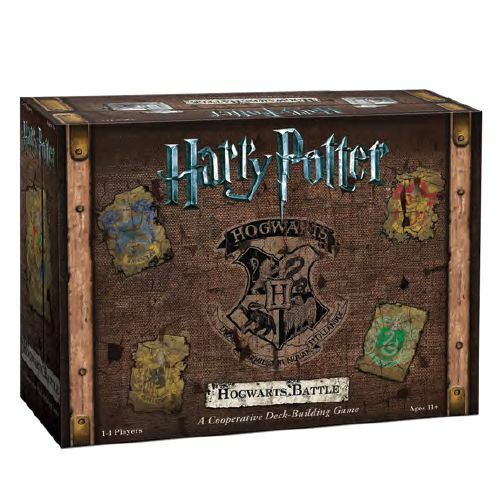 But there have been quite a few Harry Potter themed games that have been nothing more than a slight re-theme of other games (Harry Potter Uno anyone?) or trivia games. These are fine for what they are. Harry Potter game… not a re-theme – We’re interested. Fully Co-op – Ok, Sign us up! Deck Builder – Shut up and take my money! With a sort of Legacy like progression – We can’t shove money at you any faster! In Harry Potter: Hogwarts Battle, each player takes the role of either Harry, Hermoine, Ron, or Neville (Team Neville FTW). Each hero starts with a deck of 10 cards customized to their character as well as a health tracker board. 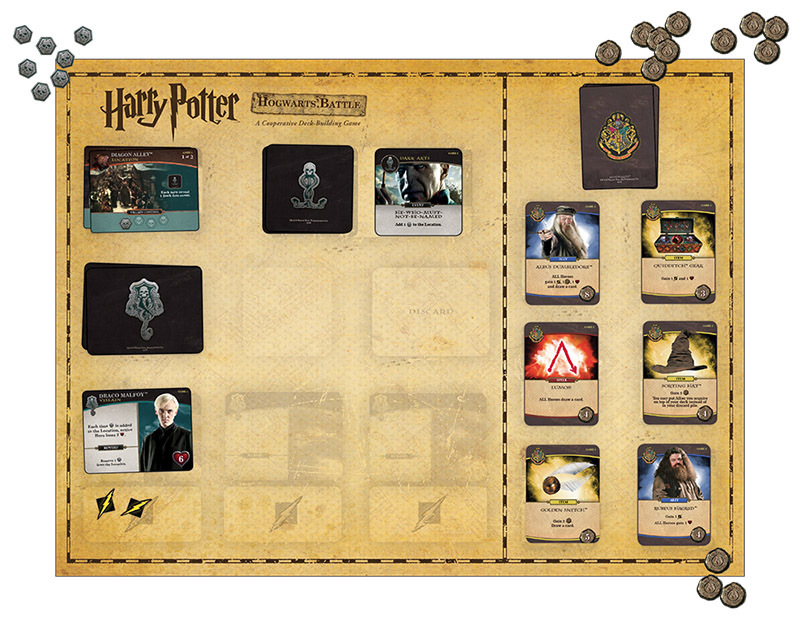 There is also a larger board that houses the market for new cards, Villains, Dark Arts Events, and Locations. The Villains are attempting to take over the Locations by adding Villain Control tokens to the current Location card. If a location becomes full, it is discarded and the next one is revealed (usually with negative consequences for the heroes as well). If the last Location is filled with Villain Control tokens, the heroes lose the game. The Villains also interfere with the heroes by doing damage to them or restricting their options in different ways, like preventing them from drawing extra cards on their turn. A turn consists of the hero revealing Dark Arts events and resolving their effects. Then they resolve any effects on the Villains that are in play. After that, they heroes will play cards from their hands to gain Influence tokens (used as currency to buy new cards), Attack tokens (used to attack villains), Hearts (used to heal players), to draw additional cards, or to remove Villain Control Tokens from a location. Played cards go into the players discard pile and no cards are kept in hand – i.e. you have to play everything. Any cards purchased from the market also go into the players discard pile. At the end of their turn, they will draw 5 new cards from their draw pile. If their draw pile runs out, they will shuffle their discard pile and make it the new draw pile (thus getting the new cards into the mix). If a player ever goes below 1 health, they are “stunned”. They discard half their cards, rounding down, and add 1 Villain Control token to the current location. At the end of that turn, they reset their health to full. If the heroes manage to defeat all the villains before the locations are lost, they win. This game could have been a half baked game and would likely have sold well due to the the theme. Thankfully, this game is really solid overall. From the moment you open the box, the attention to detail in the art and execution of the game are impressive. The art and theme are very strong, with images from the movies present everywhere. Once you beat Year 1, you get to open the Year 2 box and add the contents of the box into the game. As you go through each Year, the game adds more content, more cards, and more rules. 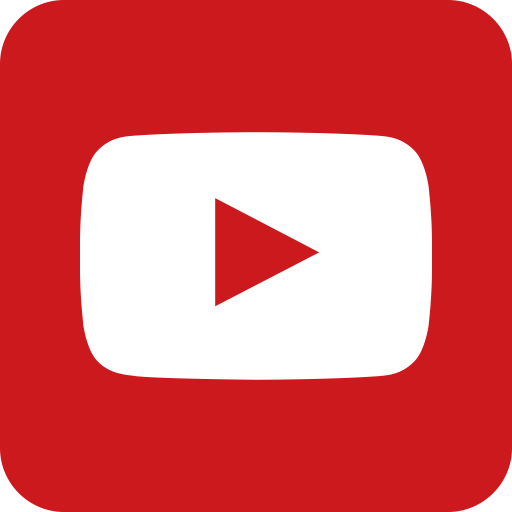 The rate of rules addition is not overwhelming and the rules tend to replace existing rules rather than add. By the time you get to playing Year 7, the game is somewhat complex, but compared to some Deck Builders, it’s still pretty sane – and you’ve spent all the intervening “Years” building your way to that complexity level. The first couple of Years act as a sort of introduction to Deck Building – in fact the rules say that if you are familiar with Deck Builders, you can start at Year 3. These intro Years work well to teach the game and the concept to non Gamers or younger players and also gets players invested in the progress of the game. The tight connection to theme means that if you know the plot line to Harry Potter And The Chamber Of Secrets, you can probably guess what new items and villains will be inside the Year 2 Box… and that is awesome to us! The “progression” through the years really works well, both in game mechanics and thematically. (Spoiler – Voldemort himself comes out in later Years and makes life miserable!). Resetting back to Year 1 and working through the Years again is fairly easy, as is just playing a specific year. When we want a fairly straight forward “light” game we pull out Year 3 or 4. 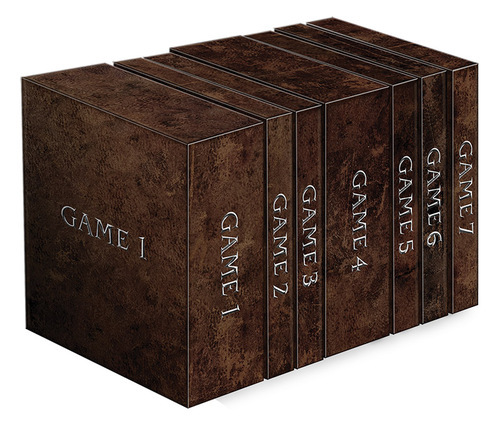 If we want a more “weighty” game, we’ll pull out Year 6 or 7. Or we’ll start at a year and work our way forward through the progression. The progression isn’t quite as deep or game altering as a true Legacy game, but on the flip side, you can easily reset and play through the Years with different players. There were some rules on certain cards that were a bit ambiguous – which isn’t unusual in a Deck Builder with this many moving parts – but it did require us to look up clarification online. The difficulty of the game is decently difficult but not overwhelming. We found the game a tiny bit more difficult with more players than less, but it’s still very manageable. The luck of the cards in the market is one of the biggest factors, which is a common issue with this sort of game. The components are all great, from the great art on the cards to the surprisingly chunky metal Villain Control tokens. The player interaction is great, particularly in the later years. Each character tends to have a play style that will help propel the team forward. Later additions add even more interesting abilities that can add a lot of replay to the game. Harry Potter: Hogwarts Battle does a really good job being a casual-friendly family-friendly Co-op Deck Builder while still maintaining enough complexity to satisfy the “Gamer” crowd. The early Years of the game could rightly be called a gateway game – but the game continues to drive you into deeper territory with satisfying complexity as the years continue. Highly recommended for fans of Co-op Games, fans of Deck Builders, and Harry Potter fans of all ages! 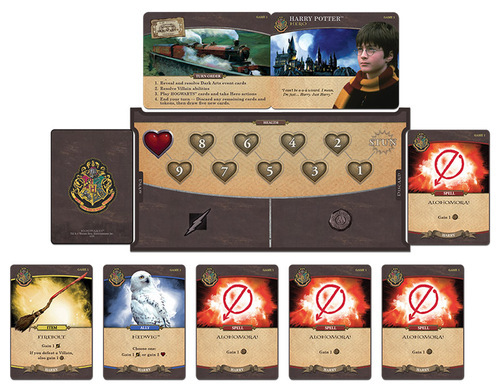 A Harry Potter themed fully co-op deck builder done very well! We want more!